employees of our clients who use our services and/or products (collectively, services and products are: “Service” or “Services”). You can generally visit the Site without revealing any personal information about yourself. “Personal information” is any information that can be used to identify an individual, and may include name, address, email address, phone number, login information (account number, password), marketing preferences, or social media account information. However, in certain sections of the Site we may invite you to contact us for information or questions, inquire about a job or apply for a job, or to obtain content we provide for informational and marketing purposes. In such situations, you may disclose to us your name, phone number, email address, title, company name, and certain employment-related information. We may track and store information such as the total number of visitors to our Site, the number of visitors to each page of our Site, your IP address, your browser type, the number of external web site (defined below) pages you have visited, and other browsing or computer data. Acarin uses the information Acarin receives through our clients’ use of the Services to provide our Services to our clients under their direction and instruction. We will not rent or sell your personal information to any company or organization. We may provide your personal information to our subsidiaries and affiliates. We may provide your personal information to vendors and service agencies that we may engage to assist us in providing our Services to our clients, or to assist us in verifying your eligibility for employment with Acarin. Such third parties will be restricted from further distributing your personal information and must enter into a written confidentiality agreement with us. We will also disclose your personal information if we are required to do so by law, regulation or other government authority, or otherwise in cooperation with a bona-fide investigation of a governmental or other public authority, including to meet national security or law enforcement requirements, or to protect the safety of visitors to our Site. We may transfer your personal information to a successor entity upon a merger, consolidation or other corporate reorganization in which Acarin participates or to a purchaser of all or substantially all of Acarin’s assets to which the Site and/or Services relate. You can limit our use of personal information collected through our Site by following the instructions at the bottom of each email we send you. You can limit our use of personal information that we obtain via our Services by managing your account at the respective client with whom you interact. We employ procedural and technological measures that are reasonably designed to help protect your personally identifiable information from loss, unauthorized access, disclosure, alteration or destruction. 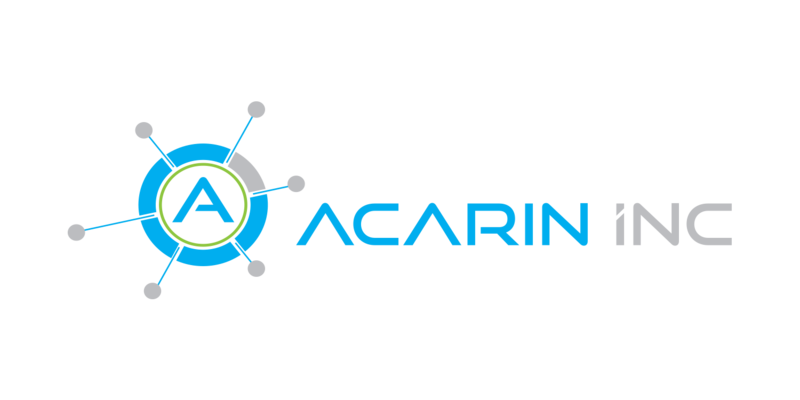 Acarin uses Transport Layer Security, firewalls, password protection and takes other physical and logical security measures and places internal restrictions on who within Acarin may access your data to help prevent unauthorized access to your personally identifiable information. Our security is annually audited by a third party, under the ISO27001:2013 standard and additionally to comply with the PCI-DSS version 3.2 for specific client Services. The safety and security of your information also depends on you. Where we have given you (or where you have chosen) a password for access to certain parts of our Site, you are responsible for keeping that password confidential. We ask you not to share your password with anyone. You also acknowledge that your account is personal to you and agree not to provide any other person with access to this Site or portions of it using your user name, password or other security information. You agree to notify us immediately of any unauthorized access to or use of your user name or password or any other breach of security. Unfortunately, the transmission of information via the Internet is not completely secure. Although we do our best to protect your personal information, as described above, we cannot guarantee the security of your personal information transmitted to our Site. Any transmission of personal information is at your own risk. We are not responsible for circumvention of any privacy settings or security measures contained on the Site. Acarin recognizes the privacy interests of children and we encourage parents and guardians to take an active role in their children’s online activities and interests. The Site is not intended for children under the age of 13.  Acarin does not target the Site to children under 13. Acarin does not knowingly collect personal information from children under the age of 13. In order to enhance your experience on our sites, our web pages use “cookies”. Cookies are small text files that we place in your computer’s browser to store your preferences. Cookies, by themselves, do not tell us your email address or other personal information unless you choose to provide this information to us by, for example, registering at our Site. Once you choose to provide a web page with personal information, this information may be linked to the data stored in the cookie. A cookie is like a unique identity card. It is unique to your computer and can only be read by the server that gave it to you. Cookies save you time as they help us to remember who you are. Cookies help us to be more efficient. We can learn about what content is important to you and what is not. If you are concerned about cookies, you can turn them off in your browser. Marketo – Marketo tracking cookies allow us to collect information about how you use our Site after you have received an email from us. The cookies track data linked to your email address and include data such as how you arrived at the Site, how often you’ve visited, and which pages you looked at. Google Analytics – The cookies collect information in an anonymous form, but include data such as how you arrived at the Site, how often you’ve visited, and which pages you looked at. We use the information to compile reports using Google Analytics. To opt out of being tracked by Google Analytics across all Acarin websites, visit http://tools.google.com/dlpage/gaoptout.